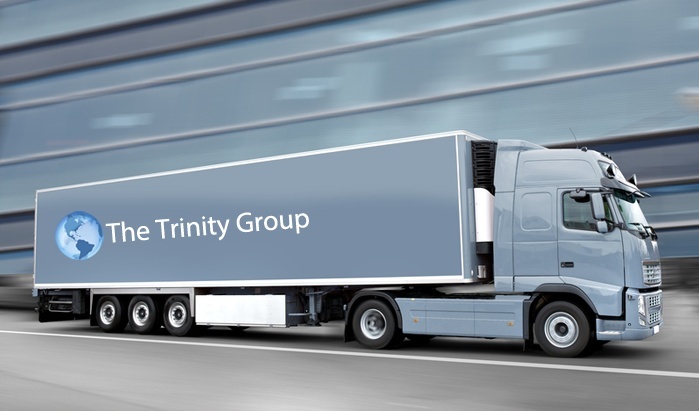 The Trinity Group NYC Inc.
Trinity Group, is a company formed by a 40 year veteran of the Freight Forwarding and Trucking industries, supported by an experienced staff and "State of the Arts Technology". Our mission has been to develop an expedited service, throughout the United States supported by our technology and valued added services. These services include, Local Pickup/Delivery, Nationwide Trucking, Drayage, High Value Transportation, Security Handling, GPS monitoring, online Track/Trace and Electronic Proof of Delivery. This service will utilize our asset based fleet and specific carriers, completely vetted for compliance and ready to provide service at a moment’s notice. This service will be backed by our customer compliance staff and our Customer Track technology, providing unparalleled communications. We will utilize the expertise of our staff and it's 100 years of experience along with our newly developed computerized Quote and Track system, (Customer Track), to develop and maintain the best services in the industry.